"I speak two languages: English and profanity. English is my second language." 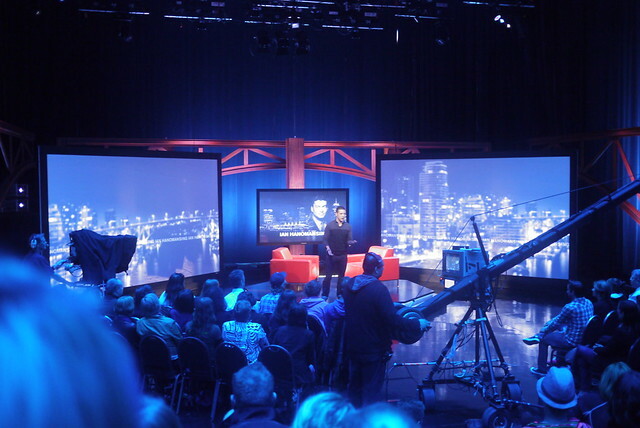 Yesterday, I played hooky from work with social media pal Dennis Pang to head down to my second home, CBC Vancouver and watch one of two special tapings of George Stroumboulopoulos Tonight (formerly The Hour) from Vancouver. This was my longest absence from the ceeb since starting to work/intern there last summer. 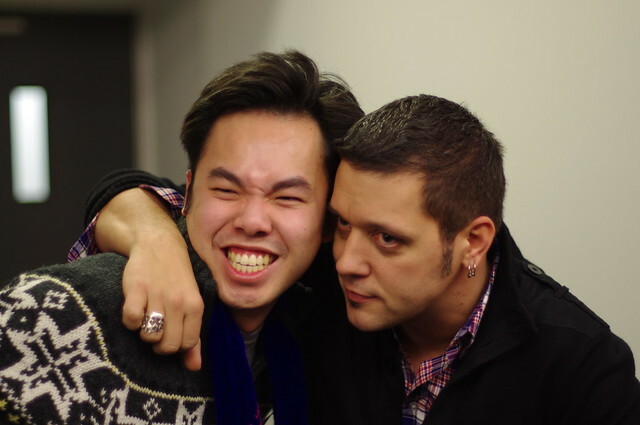 After meeting good ol' Strombo when he was in town for the CBC Open House, I had been dying to see him live. He did not disappoint as it was a great show. 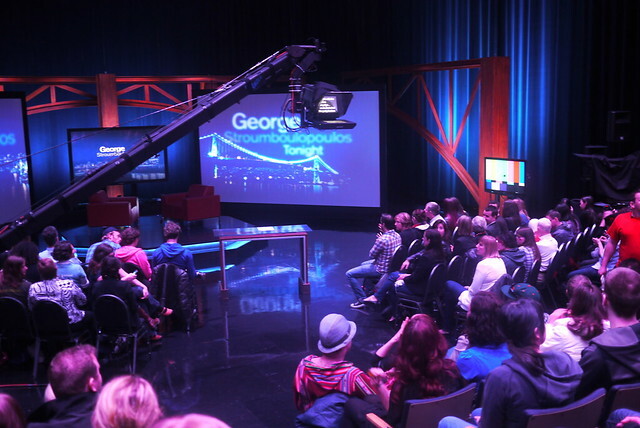 However, the best parts were off camera when George chatted with the audience and just hung out riffing on topics like music, politics, and Canadian life. I was amused by his anecdote on actor Randy Quaid just showing up to the show after he was cancelled as a guest due to his bizarre behaviour. I loved the show's special Vancouver ode to Vancouver intro with Tom Cochrane narrating the lyrics to "Life is a Highway". What a nice touch. George's attention to our city and it's trademarks were impressive. George's first guest, federal Green Party leader Elizabeth May was charming despite losing her voice. I may not exactly agree with her policies or principles, but I admire her commitment and enthusiasm for politics, something more of Ottawa could use. Rapper/actor Ice Cube was simply awesome. I loved the exploration of his progression from N.W.A. gangster rapper to family film actor. 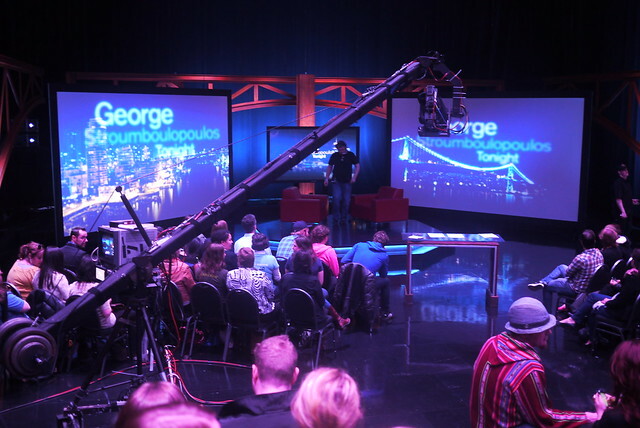 George's sharp questioning on his career diversity and body of work were great. I loved Cube's response to getting into acting, "I haven't went to Juilliard or none of that." Also, his nickname for his family friendly persona, "Nice Cube" was priceless. His last guest, Ian Hanomansing talked about his career in journalism. 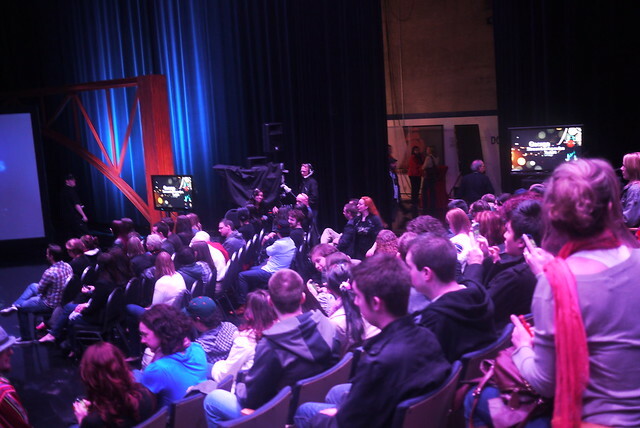 A lot of this echoed of when Ian spoke to my journalism class. He's a true reporter and Canadian through and through. Ian is such a great professional and his lens of the world is always enlightening. It was a delight. George is such a nice guy. He answered every question we had until there was none left and hung out afterwards. If you ever get a chance, you need to meet this man and discover his adoration for Joe Strummer, Chuck D, and George Carlin. Learn from him. He's good at what he does and clearly enjoys it. Watch this special "Ode to Vancouver" opening intro with Tom Cochrane narrating the lyrics to his classic song, "Life is a Highway".